Why Choose Harcourts North Geelong? 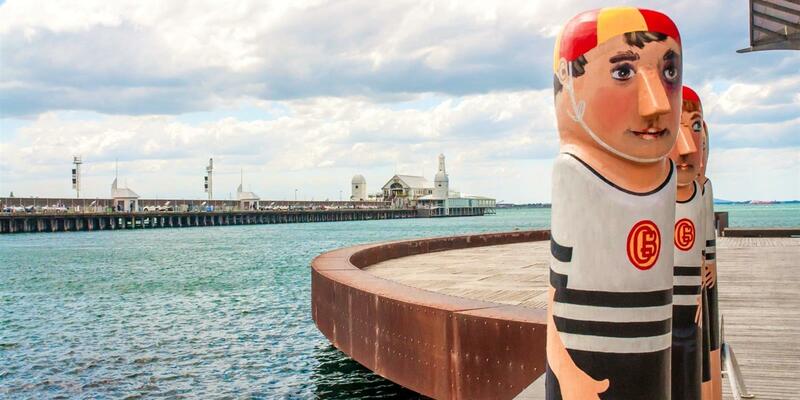 Our reputation for honesty and integrity, coupled with great results and quality service has meant we have been the number one choice in Geelong’s Northern Suburbs. With the strength of Harcourts and its cutting edge technology, superior systems, plus a national and global network that actually works together, we are confident in our ability to deliver superior results to our clients and the community. 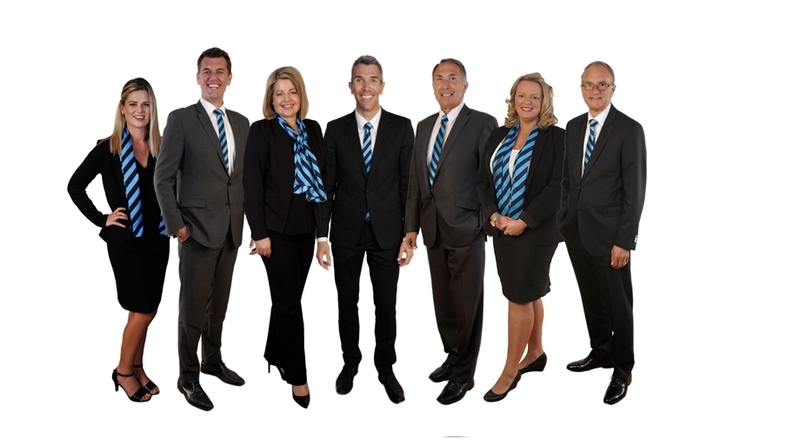 In 2016, we proudly celebrate 25 years of Real Estate in North Geelong! First making our mark in the Northern Suburbs of Geelong in 1991 as North Geelong Real Estate, just a few doors down from where we are now. Our team has a wealth of local knowledge and we eat, breathe and live the area we work in, and that's what gives us our edge. 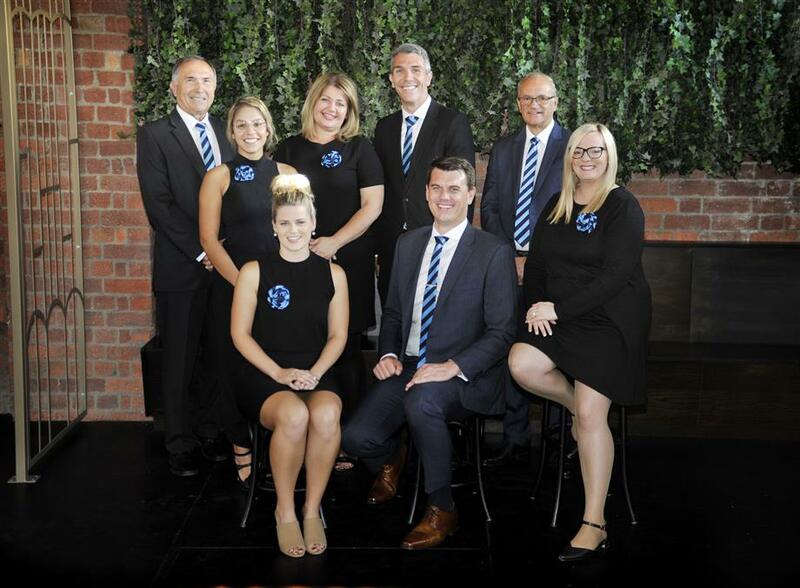 Our purpose is to create success for everyone who comes into contact with Harcourts, whether they are a team member, business partner or client. Our purpose is in line with our company values of taking pride in high-quality work, and striving to make a genuine difference in our clients’ lives. Our brand is our people, we shop by brand but we list by agent. Our research shows us that the number one reason why our clients choose the agent is personal connection. We see ourselves as an approachable, perceptive and honest partner, who put people first. We have remarkable results. We have a long history of success behind us and have annual sales calculating to almost $30 billion. We are confident in saying that our clients can be assured of a great result. That said, we don’t believe that history and revenue are the best indicators of results. The fact that over 94% of buyers and sellers say they would recommend Harcourts is how we benchmark our success. achieving exceptionally high standards. We are diligent about making sure that our clients’ interests are served and their expectations of real estate transactions are raised a notch or two. We don’t believe in the cookie-cutter approach to marketing. Every property is unique and needs its own solution. We create a tailored marketing plan for every property that showcases all the details that prospective buyers are looking for. Our use of leading-edge technology means that we can go live online to create a strategic marketing plan with the client based on real-time data from their local market. All our consultants are trained through the Harcourts Academy, which is considered to provide the best training in the industry. This culture of success rests on a strong company focus around our values of taking pride in high-quality work, striving to make a genuine difference and aiming for excellence. We invest heavily in technology that streamlines our internal processes, and enhances our responsiveness to clients. Our mobile Apps have been profiled and recognised by Apple TM- and Harcourts is the only global real estate agency to receive this recognition. We also have our Client Login, our clients can access 24/7 and check what is happening with their property. Staying ahead with the latest technology is the central plank of our service. Our dedication to helping others goes well beyond real estate transactions. We genuinely care about our communities, and have always taken corporate social responsibility seriously. In 2008, we established the Harcourts Foundation, an initiative that gives grants to projects and charities around the world. Funds are raised through events, workplace donations, or some areas giving a percentage of the sale of a property. It’s a 100% charity, which means 100% of the funds raised are distributed to enrich and support our communities. To date we are proud to have raised over NZ$3.7 million. Our global presence gives us the benefits of a wide referral and marketing network as well as the expertise of local professionals. We consistently attract overseas buyers on international postings. Through our more than 10,000 team members across the globe, our clients can access our international marketing and referral networks. Our guarantee of service. Every client who engages with us is given a written assurance - ‘Our Promise’. It’s an assurance that we will deliver an exceptional level of service. We are consistent in delivering our five essential services: a written marketing plan; post-inspection feedback after every showing; regular, written marketing reports; regular review meetings; and all offers presented in writing.